The Joint Seat Allocation Authority (JoSAA) 2018 has released the first round results of IIT seat allocation. JoSAA first round seat allotment 2018 results can be accessed from the official website of JoSAA, josaa.nic.in. JoSAA has been set up by the Ministry of Human Resources Development (MHRD) to manage and regulate the joint seat allocation for admissions to 100 institutes for the academic year 2018-19. This includes 23 IITs, 31 NITs, 23 IIITs and 23 Other-Government Funded Technical Institutes (Other-GFTIs). According to the JoSAA schedule, document verification and acceptance of seat by reporting at reporting centres of various IITs in round 1 will be done from June 28, 2018 to July 02, 2018 (5 days). 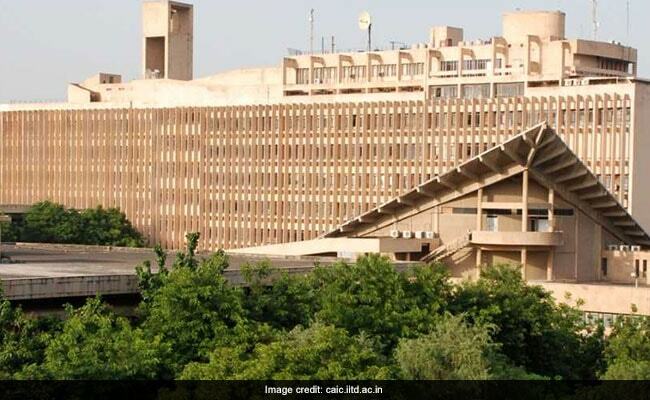 On direction from the HRD minsitry, IIT Kanpur — the official organiser of the the JEE Advanced exam, the qualifying test — released an extended merit list on June 15. With the extended merit list, more than 30,000 students are now deemed qualified in the JEE Advanced exam and all these candidates were allowed to exercise JoSAA registration and choice filling for academic programs from June 15.